There are many important questions to consider when purchasing a home. Avoid time-consuming and costly mistakes and put my experience to use. Fill out the form below the BUYING COSTS OVERVIEW to get the ball rolling or simply get in touch and I will help you find your dream home and/or do you want to know what homes or condos are selling in the area you want to live in? Click Here and provide me with the address in the area you want to live to get a Detailed Market Report of what is happening there and in the surrounding area. The Real Estate Board Of Greater Vancouver had a fantastic blog post which we want to give them credit for much of below. We added a few more insights! Lenders may charge a mortgage application fee, which will vary depending on the lending institution. 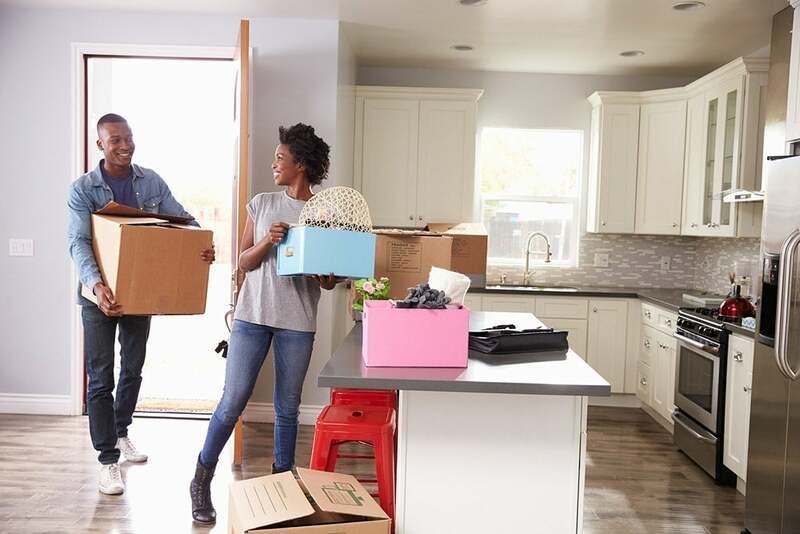 If you are borrowing part of your down payment through the BC Home Owner Mortgage and Equity (HOME) Partnership Program, there will be additional fees. As of October 17, 2016, all insured home buyers must qualify for the Bank of Canada’s posted five-year rate, now at 4.64 per cent. Borrowers must have a GDS ratio maximum of 39 per cent and a TDS ratio maximum of 44 per cent. Before your lender approves your mortgage, you may be required to have the property appraised. Sometimes your lender will cover this cost. If not, you're responsible. The fee ranges from $300 to $450 plus GST. Lenders may require a survey of the property. The fee ranges and is typically $500 plus GST. A home inspection is a report on the condition of the home and includes structural and moisture problems, as well as electrical, plumbing, roofing and insulation. The fees range and is typically $500-$900 depending on the size of the home and the complexity of the inspection. Some inspectors also charge an additional fee for an older home or a home with a secondary suite, a crawlspace, or a laneway home. Many homes in Greater Vancouver built before 1957 were heated with oil. When natural gas became available many of the underground oil tanks were filled with sand or capped. Over time these tanks start to corrode and rust and the remaining oil can leak out into your neighbour's property, storm sumps, waterways, etc and result in contamination or soil and water! CLICK HERE for more information. The GST on a new home is 5% of the price. A GST rebate equivalent to 36% of the GST paid is available for new homes priced up to $350,000 and a partial rebate on new homes priced up to $450,000. Buyers also pay the GST on fees for services from appraisers, home inspectors, lawyers, Notary Publics, and REALTORS®. Home buyers in BC pay a provincial Property Transfer Tax (PTT) when they buy a home. The tax is charged at a rate of 1% on the first $200,000 of the purchase price and 2% on the remainder up to and including $2 million. The PTT is 3% on amounts greater than $2 million. Qualifying first-time home buyers may be exempt from paying the PTT if their home is priced up to $5,000,000. There is a proportional exemption for homes priced between $500,000 and $525,000. At $525,000 and above the rebate is nil. Qualifying buyers of new homes may be exempt if the purchase price of their home is priced up to $750,000. There is a proportional exemption for homes priced between $750,000 and $800,000. At $800,000 and above, there's no rebate. An additional 15% PTT is charged on the purchase price to buyers in Metro Vancouver who are not Canadian citizens or permanent residents of Canada, and who don’t have work permits. CLICK HERE for the Property Transfer Tax fact sheet and CLICK HERE for more COST SAVINGS PROGRAMS on The Greater Vancouver Real Estate Board blog. Property taxes - Depending on the Contract of Purchase and Sale, a home buyer will likely be required to reimburse the seller for any prepaid property taxes. The lender may require the buyer to add property tax installments to monthly mortgage payments. See also Why do I have to pay property taxes on the house I'm buying. Utility bills - A buyer is typically required to reimburse the seller for any prepayments for municipal utilities such as water, sewer, drainage, garbage, and recycling. Rent and security deposits - If there is a secondary suite or a laneway home rental and the tenancy continues, the buyer receives the security deposit from the seller with accrued interest. The buyer is responsible for reimbursement when the tenant leaves. CLICK HERE for more information about land titles. Moving fees vary depending on the distance moved and whether professional movers do all of the packing. There are fees for hydro, gas, water and sewer, cable, and phone connections. Ask me about my moving checklist! New owners should always have door locks rekeyed. Costs depend on whether the locks are standard or electronic. Compensation is agreed to beforehand between you and your Realtor. Compensation can vary depending on your needs and the business model employed by the Realtor. Fees are typically paid to the real estate company, through a lawyer or notary, from the sale proceeds. Fees are paid on the completion date of the contract, or on the actual date the sale completes. Click here to have us send you a FREE copy! 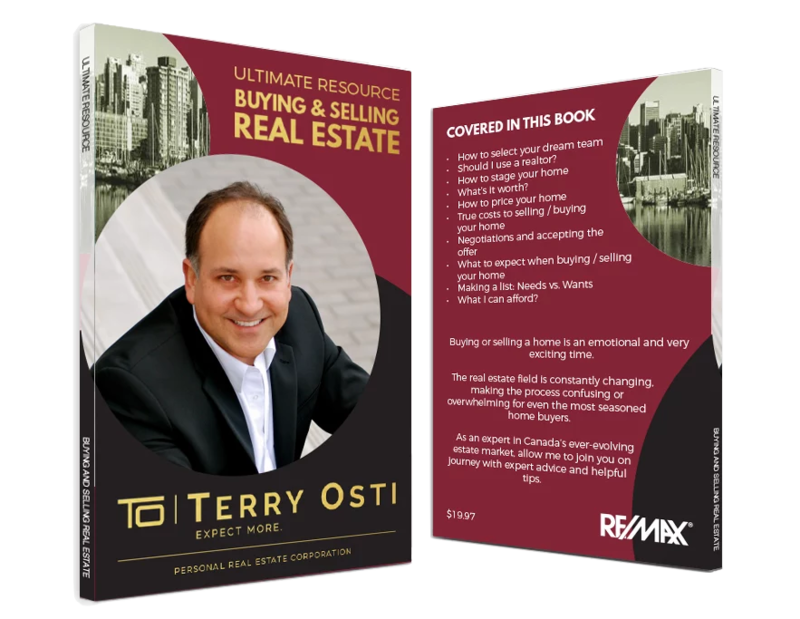 Want a great guide for your buying needs? If you are, then this book is made exclusively for you! Being one of the biggest investments you would ever make in your lifetime, you deserve to be well informed. Educating yourself is one gift I can give you so you can be as well informed as possible and as rationale as can be.